The Certificate in Business Accounting is CIMA’s entry level accounting qualification for students with little or no accounting background. The certificate level gives you business experience beyond just financial accounting and you’ll gain insight into how the different areas of accounting relate to the business world. 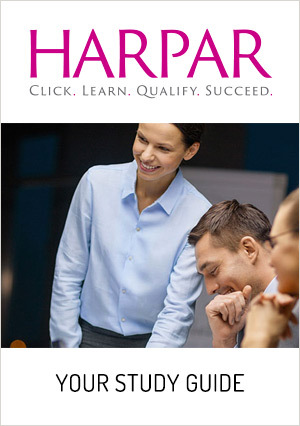 You’ll achieve a solid understanding of basic accounting, management accounting and business principles. 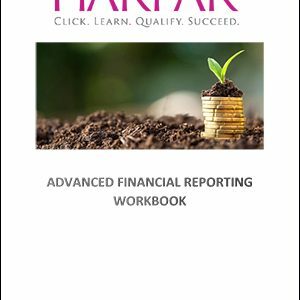 You’ll gain skills in preparing financial reports, forecasting performance and data analysis among many others. 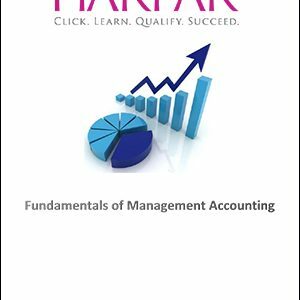 The Certificate in Business Accounting syllabus contains five subjects, each with its own examination. It forms the basis of the CIMA Professional Qualification. 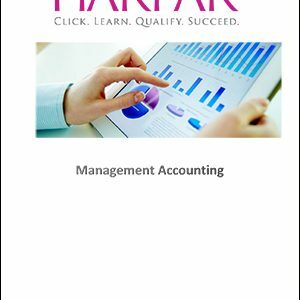 In C01 you learn basic techniques to identify and control costs, cost management, how to prepare budget statements and how to make decisions using different analysis techniques. 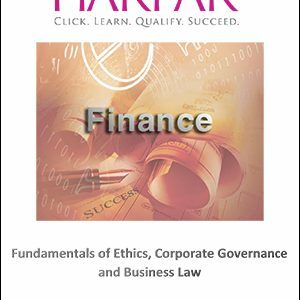 C02 teaches you the basic concepts of financial accounting, how accounting is impacted by different laws and standards. C03 focuses on the mathematics associated with managing business. C04 looks at how competition, the behaviour of financial markets and government economic policy can inﬂuence an organisation. C05 looks at the different law frameworks that affect all commercial activity including contract law, employment law, financing and management of companies. Ex Exams can be taken in the order and combination you choose and at your own pace. Exams can be sat all through the year at over 5,000 computer based assessment (CBA) centres around the world ams can be taken in the order and combination you choose and at your own pace. Exams can be sat all through the year at over 5,000 computer based assessment (CBA) centres around the world. After passing all five exams you are awarded the Certificate in Business Accounting qualification. You can then proceed to the CIMA Professional Qualification, starting at the operational level.